The 2018 Terrain sits in a place with few rivals, where shoppers will be required to look differently. 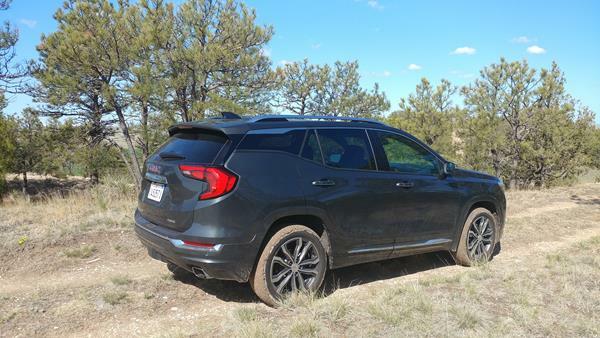 Base model versus base model, the Terrain will look expensive compared to some lower-end rivals. But in equipment-to-equipment comparisons, it will often come out ahead in terms of what’s included for the price. Its nearest competitor is either a more expensive top-end model from another manufacturer or a more luxurious option from its sister company Buick. 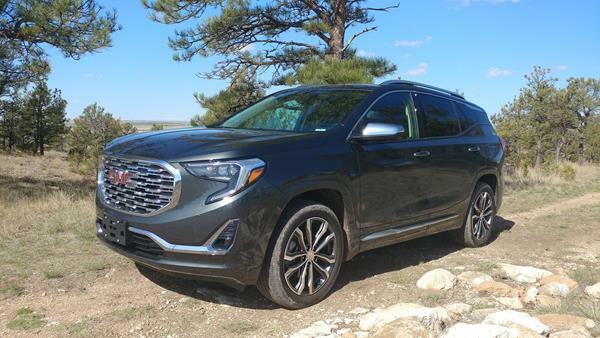 Now you can learn more about the 2018 GMC Terrain in the FULL REVIEW HERE.